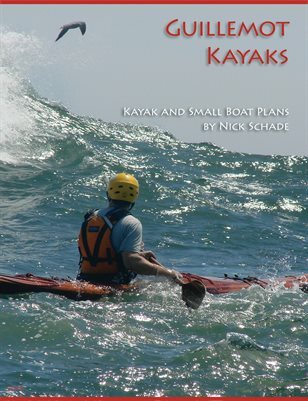 In this workshop Nick will demonstrate the details of strip-building a kayak or other small boat. The details of what is covered will depend on what people are interested in. Subjects covered may include fitting strips, fairing, fiberglass, staple-free construction and discussion will continue where questions take it. With a small sized group, there may be opportunities for hands-on experience.